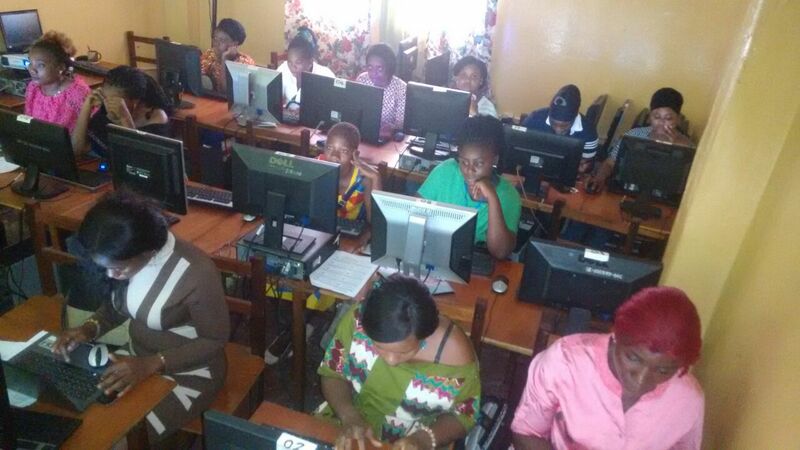 TechHER Liberia provides Microsoft training and coding to young women in Monrovia, Liberia. To date over 300 women have been provided with access to technology and have learned how to use Microsoft programs. Stella’s Girls believes that training women in the communities on how to utilize Microsoft programs will assist in increasing the literacy, math, and job skills in Liberia. Stella's Girls is a 501(c)(3) nonprofit organization. ​ Copyright ©​ 2018 Stella's Girls, Inc. All rights reserved.